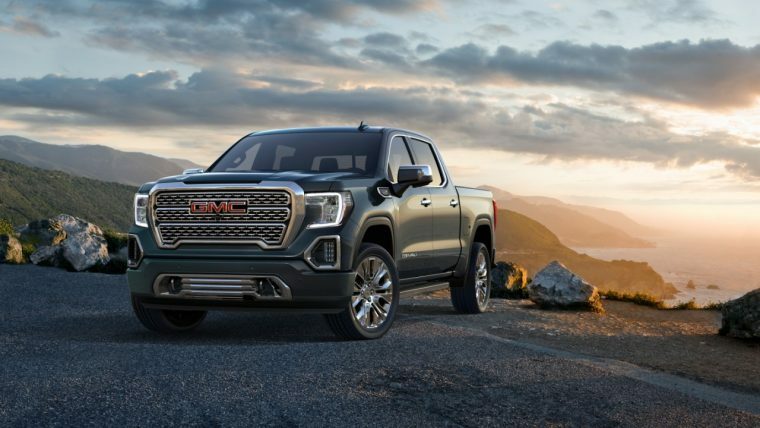 As a brand comprised solely of trucks and utility vehicles, GMC is certainly benefiting from the growing market for both segments. If GMC’s sales results from the second quarter are any indication, then 2018 may very well be one of the brand’s best years ever in terms of sales. GMC’s sales were up by 6.6 percent during the second quarter of 2018. That 6.6 percent sales increase is the best showing for any of GM’s brands during the second quarter of the year. GMC went from selling 129,564 units during the second quarter of 2017 to selling 138,163 units last quarter. GMC’s year-to-date sales are also on the rise. So far this year, GMC has sold 269,507 of its vehicles, an increase of 2.4 percent compared to the halfway point of 2017. 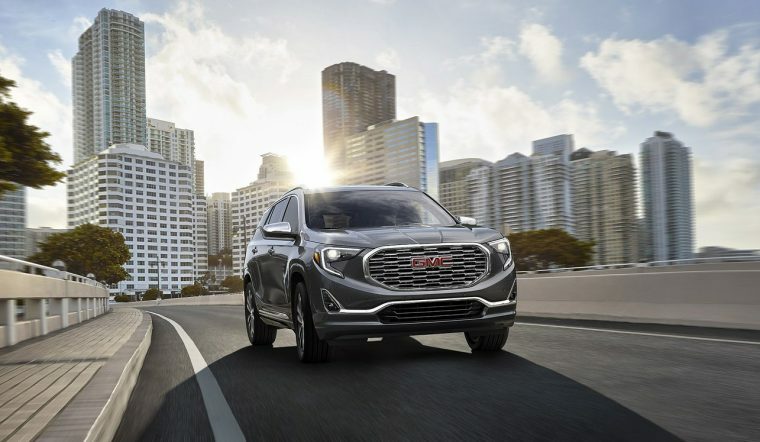 At the moment, one of GMC’s brightest stars in terms of sales is the GMC Terrain. Sales for the model improved by a massive 15.2 percent last quarter, with a total of 22,237 Terrain vehicles sold nationwide. 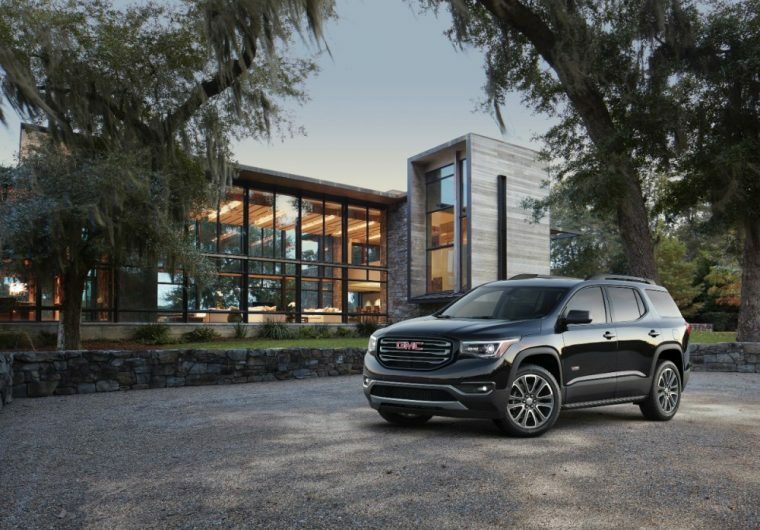 The GMC Terrain’s sales success is even more impressive when the first quarter of the year is also factored into the equation. The Terrain’s year-to-date sales are up by 30.9 percent, making the first half of 2018 the best half-year sales period ever for the Terrain. The GMC Sierra experienced something of a comeback during the second quarter. 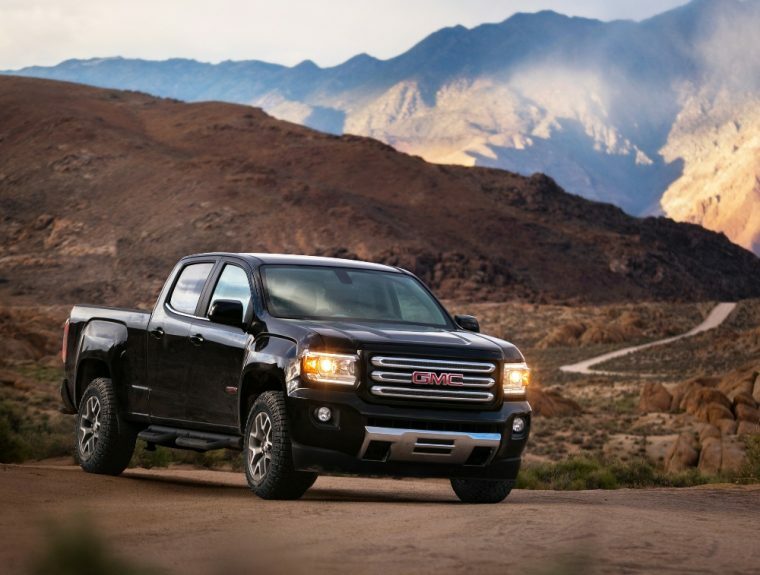 While sales for the model were significantly down during the first quarter of the year, sales for the Sierra increased by 20.4 percent during the second quarter. As a result, the Sierra’s year-to-date sales are now on a positive upward trend. Still, that year-to-date increase is only 1.7 percent year-over-year. The Colorado’s sales growth was even more impressive than that of the Sierra. Canyon Sales were up by 30.9 percent during the year’s second quarter. So far this year, GMC has sold 16,848 Canyon vehicles. That’s a sales increase of 13.2 percent when compared to the 14,888 Canyons sold by this point in 2017. Of course, not every GMC model experienced sales increases. The GMC Acadia actually experienced a rather large sales decline of 25.2 percent. The Acadia’s year-to-date sales are also on trending downward. GMC has only managed to sell 50,008 models of its Acadia SUV so far in 2018, accounting for a 10.7 percent sales decline for the model.